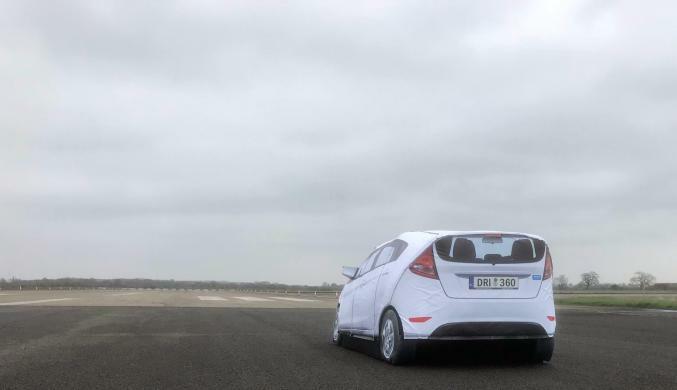 The Soft Car 360 was presented at a familiarisation event at Upper Heyford, hosted by Thatcham Research. Over 25 organisations took part in the event including vehicle manufactures, tier 1 suppliers and key Euro NCAP test labs. The event gave these organisations the opportunity to preview the finalised revision F version of the Soft Car. Revision F includes a number of enhancements to the rear that further improve radar detection. Earlier revision E versions of the target can be upgraded with the addition of a simple low cost retrofit kit.